A slip ring, as we know is an electrical device that acts as a medium of transfer of power or data signal from a stationary object to a rotating one. 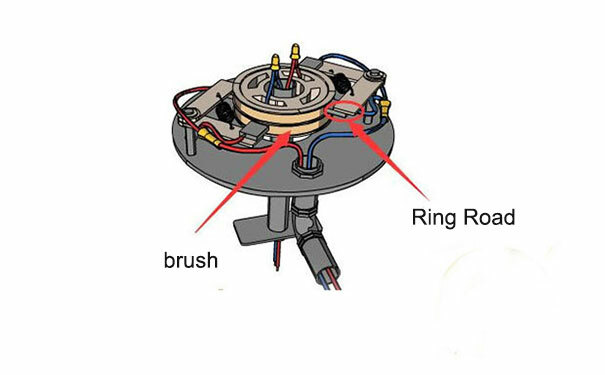 The performance of the slip ring largely depends on the kind of carbon brush installed in the assembly setup. The transmission process begins with a sliding contact mechanism between the slip ring and brush. The wrong choice of brush grade for a certain set of the slip ring affects the contact mechanism which in turn brings into the scheme of things several issues. The brush setup is primarily categorized on the basis of the process of manufacturing. Further, it is also classified on the basis of carbon content and other similar constituents. The brush grade family is divided into four parts, which include carbon graphite, electrographite, metal graphite, and base or pure graphite. Each kind of brush set has a unique design and are employed in a specific slip ring assembly unit. Here, we will be discussing the carbon and metal-graphite brushes. The carbon-graphite based brush is one of the earliest entrants in the brush industry and its application has withered away over time. However, it does not discount the fact that such brush setups are made up of rugged materials and they incorporate an effective cleaning action. It is highly useful in dealing with low current density. Owing to which, it is generally employed in the orthodox equipment which has a limited rotational speed. One of the reasons as to why it is used in limited fields is the high level of friction, which is introduced in the system. It deteriorates the performance level of the slip ring. 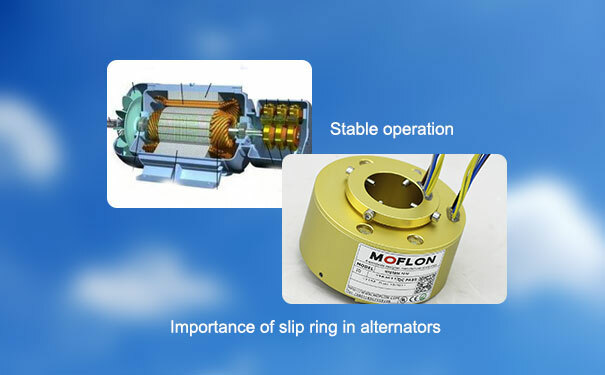 Further, with increased friction, the lifespan of the slip ring is shortened. In a nutshell, it can be stated that it has its own set of advantages in the form of establishing quality contact. Further, they are also considered as a formidable base for brush grades which are metal impregnated. The composition of metal-based graphite brush consists of pure graphite and metal powders in its finest form. Quite naturally, copper is the major metallic constituent, apart from which they are also made up of certain other elements like tin, lead, and silver. The metal graphite brush is most commonly used due to its low resistivity. It is generally applied in the commutators which are used in plating generators. It is characterized by high current density flow and low level of voltage during the peak operational phase. 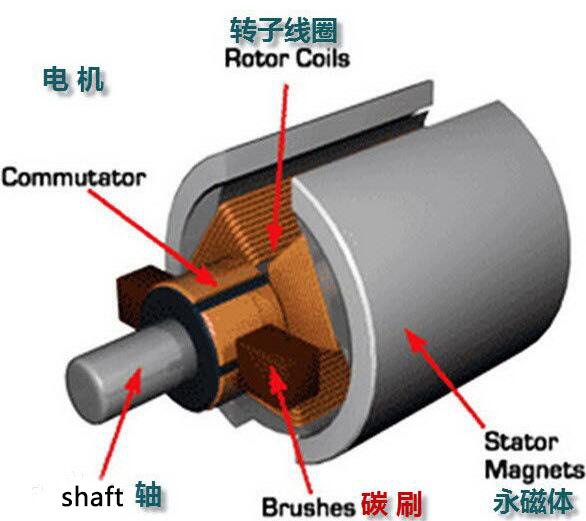 They are also used in the commutator ring of the wound rotor induction motors, which again stems from the high current density factors. Also, the presence of low contact drop is inevitable. There are other two class of brush grade families, but here we have discussed just the two class of brush grade families. It gives a fair idea about the contrasting nature of different kinds of brush grade set up, and how the industry has moved with the pace of technological advancement.